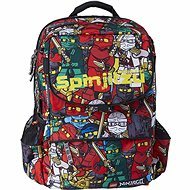 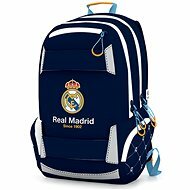 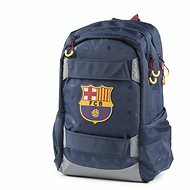 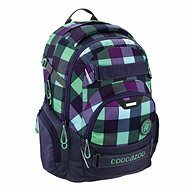 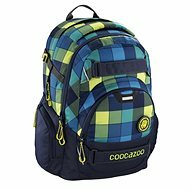 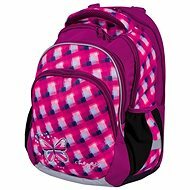 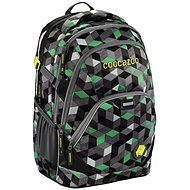 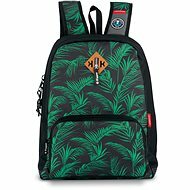 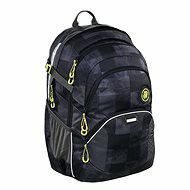 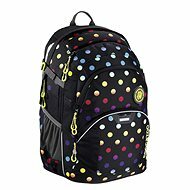 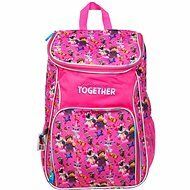 School backpacks are designed mainly for fourth grade children and older. 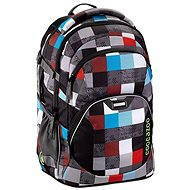 They are not as stiff and structured as school bags, but they still meet all the applicable health and safety standards. 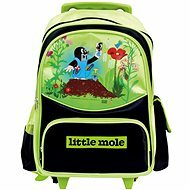 Usually they have only one large compartment and distinctly kids’ themes and colours are considerably more rare. 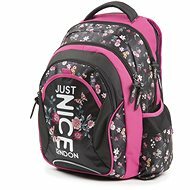 Lightweight backpacks - designed to relieve the strain on the child's back. 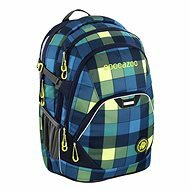 Anatomically shaped back - keeps the back straight and prevents the child from stooping. 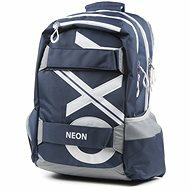 Reflective elements - backpacks should be equipped with reflective elements that make children more visible in low light conditions. 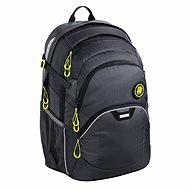 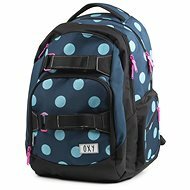 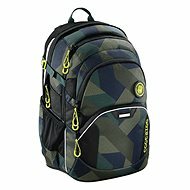 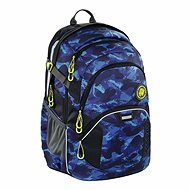 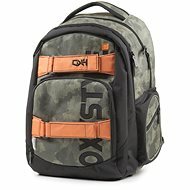 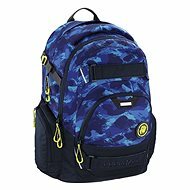 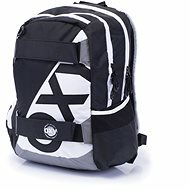 Other properties - buying a waterproof backpack is also worth considering.